Many of the materials you work with may be classified as hazardous. They may be dangerous and even deadly. That’s why all spills, no matter how small, must be taken seriously. What is a hazardous material? It’s a material that may endanger your life or health, the life or health of others or cause damage to your facility or the environment. Examples include chlorine, methane, acids and other chemicals and gases you work with or may come in contact with, at work or in your home. In addition, hazardous materials include everyday items like pesticides, cleaners, gasoline and paint thinner. 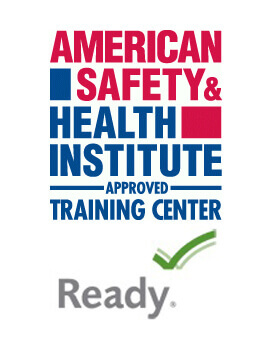 It is important to understand your responsibilities and knowing how to react in a safe manner. 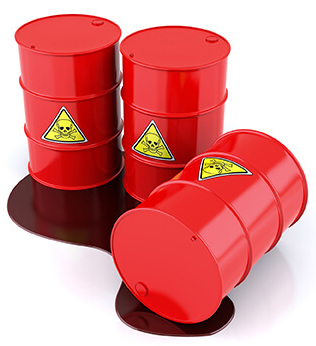 This program educates your employees in how to handle hazardous material spills, procedures to control spills and what to do in an emergency. It also helps your staff understand their responsibilities and to know how to react. By acting quickly, you can protect yourself and others. This program is about how to react to a spill and not letting it get out of hand with emphasis on safety and how to prevent the substances from reaching the public drinking water supply.